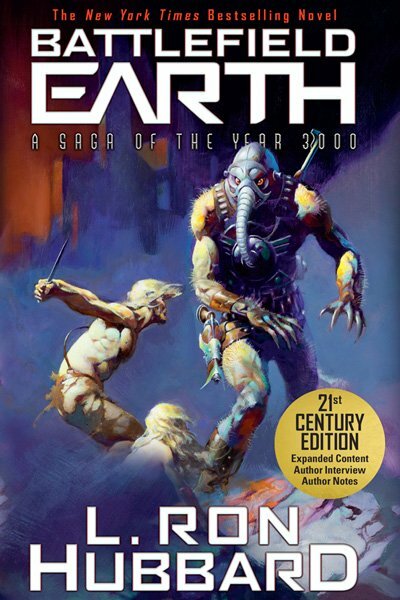 What if sci-fi writers really did have it right on aliens? 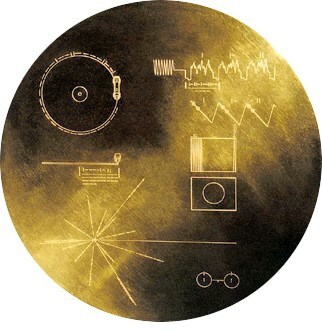 The Voyager message is recorded on a phonograph record–a 12-inch gold-plated copper disk containing sounds and images of life and culture on Earth. 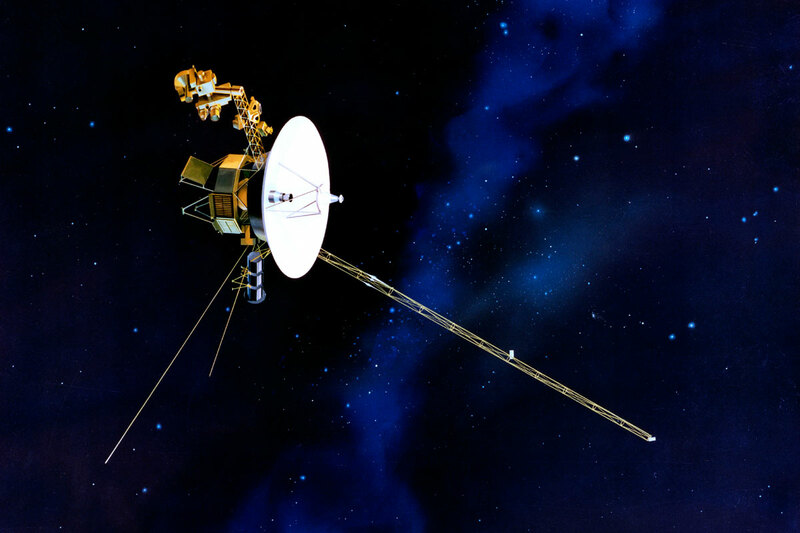 Per NASA, both Voyager spacecraft carry a greeting to any form of life, should that be encountered. The message is on a 12-inch gold-plated copper disk phonograph record containing sounds and images selected to portray the diversity of life and culture on Earth. 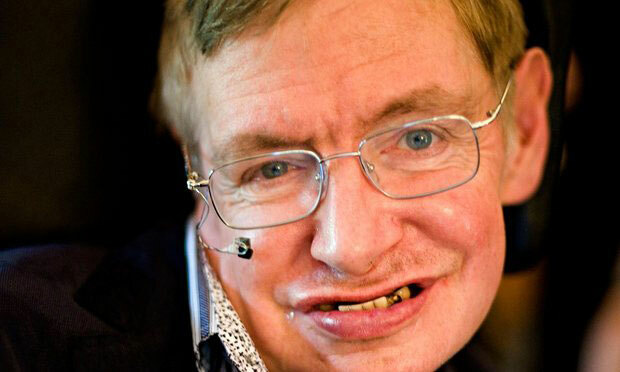 While it was conceived that it would be tens of thousands of years before the Voyager would reach any other planetary system, it was noted by Carl Sagan of Cornell University, “The spacecraft will be encountered and the record played only if there are advanced space-faring civilizations in interstellar space. But the launching of this bottle into the cosmic ocean says something very hopeful about life on this planet.” It also assumes that intelligent life, if it does exist, is also benevolent, not greedy nor xenophobic as man is proving to be as he evolves as a race. So what about the Native Earthlings? Mr. Hubbard told an interviewer in 1983 “You see, we have prepared for war with virtually everyone on this planet; but we’ve never prepared for war with aliens.” He further noted that just as readers in the nineteenth century were often fearful of what the machines of the Industrial Revolution might bring to humankind, so today we should be wary of our exploding technology. “An analogy might be if someone had tried to warn the American Indians that this white race would come in with sticks that blew fire and that could wipe out the great buffalo herds. The Indians would have laughed at them.